Google's John Mueller said on Twitter that the "hierarchy in URL elements isn't that important for Google search." This was in response to a question around how deep a URL is within your folder structure. @Clement_SEO (not sure if you mean this) URLs are primarily identifiers, hierarchy in URL elements isn't that important for Google search. I believe I covered this topic several times before, but I cannot find the last mention. In short, as long as GoogleBot can find the URL, you are good. 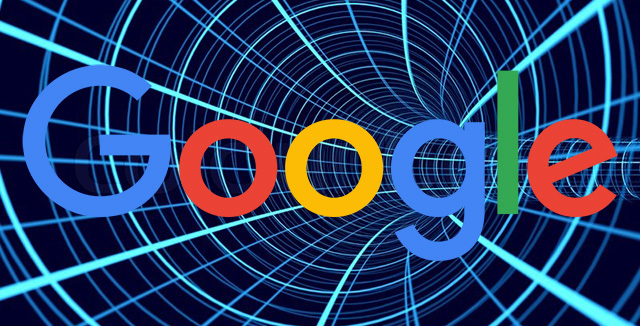 If you hide a link to a URL deep within your site, on a page that GoogleBot needs to click several times to get to, there is less of a chance Google will find that URL. The important URLs need to be towards your home page. It doesn't matter what your folder structure looks like, if you are not using a CMS (where there are no folder structures but it is an SQL database). Just make sure your important URLs are as close to the click path of your home page as possible.